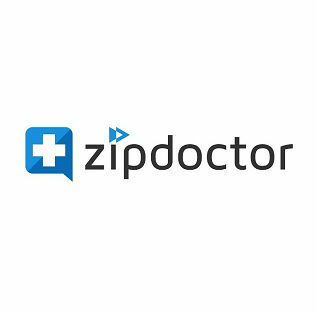 Ask health and medical questions online 24/7 to licensed physicians. Our board-certified physicians are solely dedicated to your daily information experience on our site. Our staff includes individuals who hold advanced degrees in medical, health communication, clinical informatics, nursing and more.